Get Flat 100% Cashback (Upto Rs.300) On Your First Order Through Paypal At Freshmenu. No Coupon Code Required. Minimum Purchase Of Rs.50 & Above Required. 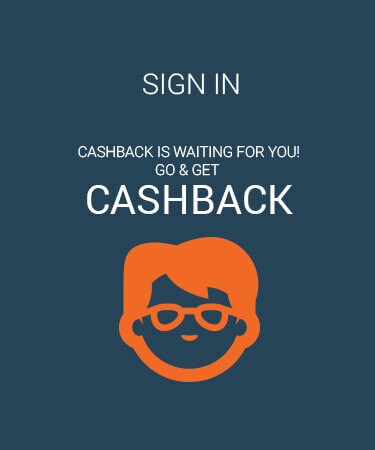 Cashback Can Be Availed Only On Payment Done Through Paypal. Checkout Landing Page For More Details. Freshmenu is an online food startup based out of Bangalore which serves breakfast, lunch, and dinner from various cuisines like Indian, Chinese, Italian, American, Mexican, Thai and Continental. Freshmenu was founded by Rashmi Daga in 2014. Freshmenu deliver online food to your home & offices in Bangalore, Delhi, Gurgaon and Mumba. Why you should order online food from FreshMenu? 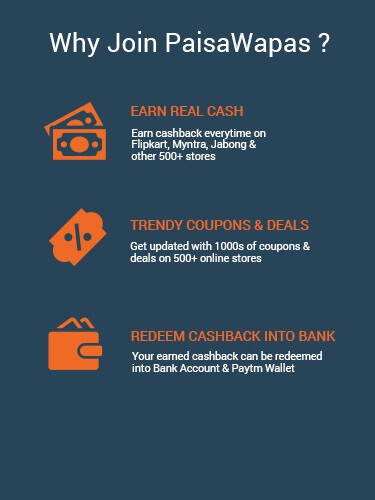 How To Earn Extra PW Cashback at FreshMenu? PaisaWapas offers you the best prices on various products featured on FreshMenu, If getting set breakfast, lunch and dinner is a problem for you then here is the food store that will solve that problem. Try FreshMenu, a food ordering service that will provide you with the tasty food everyday. They stand by their aim to provide best food to its customers every single time. Freshmenu offers fast delivery, fresh ingredients, and expert chef cooked meals. Try out this multi-cuisine food ordering service today. Step 2: Click on the offer that you want. This will take you to FreshMenu Website. Step 3: Shop normally at FreshMenu . Pay as you normally do, including by Cash-on-delivery.